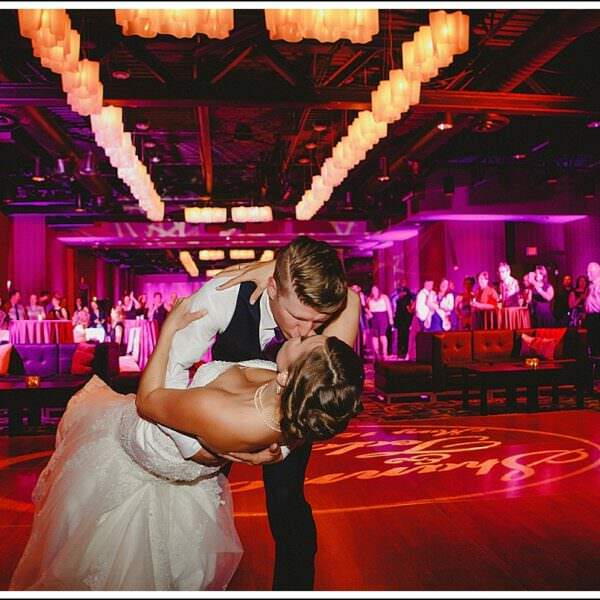 You want a wedding beyond the traditional and expected. You want gorgeous views and the beauty of nature. 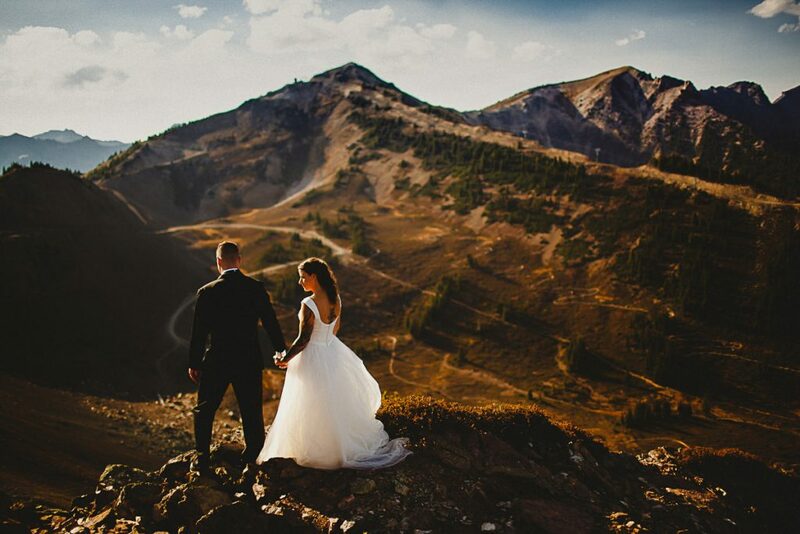 You want a ceremony and a backdrop that’s as adventurous as you are. 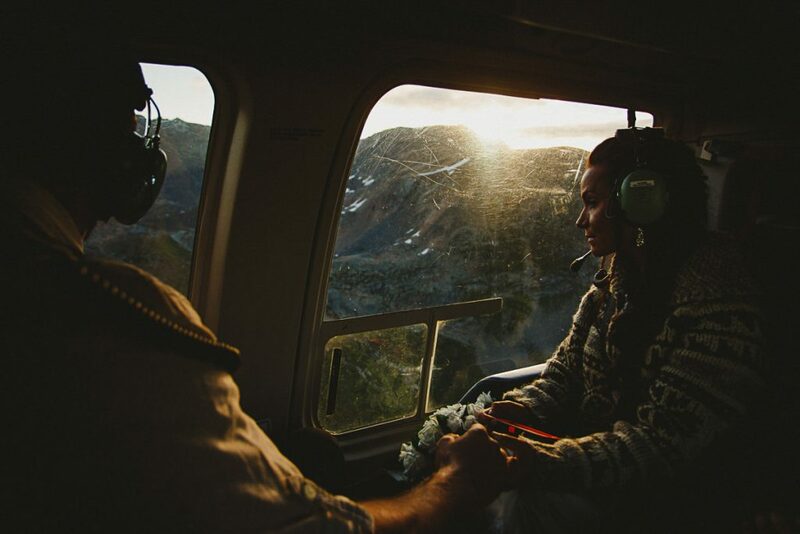 There are so many ways to infuse your wedding day with adventure, from hiking mountain trails to trekking across creeks—even skiing! 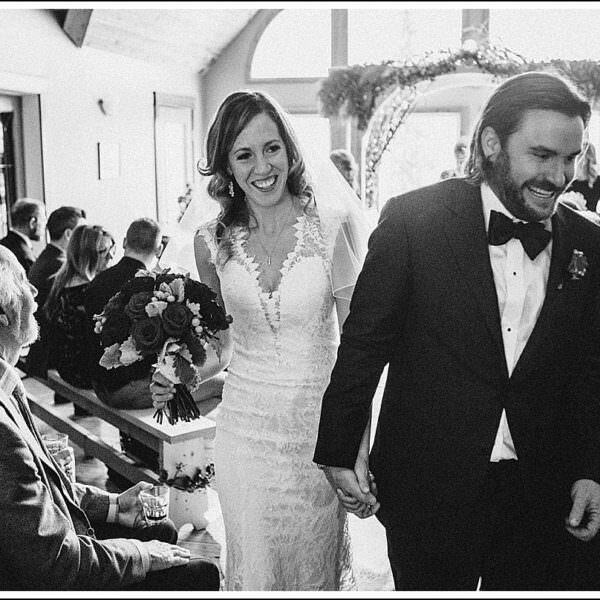 I’ve put together seven tips for infusing your big day with a sense of adventure! Leave the heels at home. 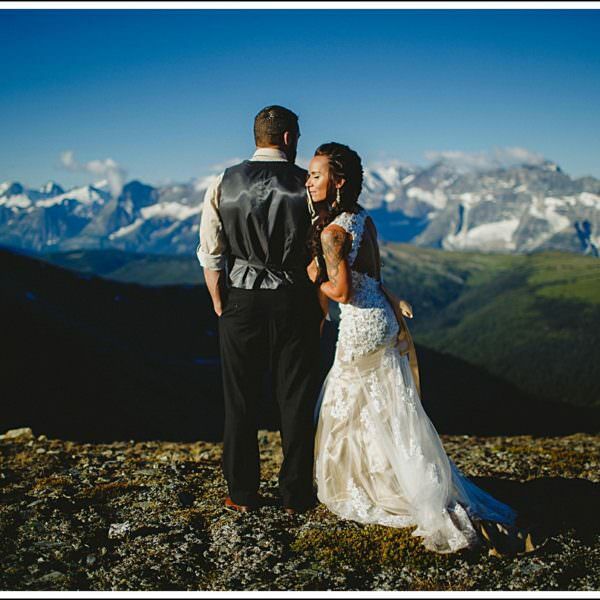 If you’re planning on trekking up a mountain for your ceremony, you’ll want to wear sturdy shoes that will allow you to move comfortably over uneven terrain. While high heels may look glamorous in photos, they’re hard enough to walk in on paved ground and are an absolute nightmare when hiking over rocks and up inclines. 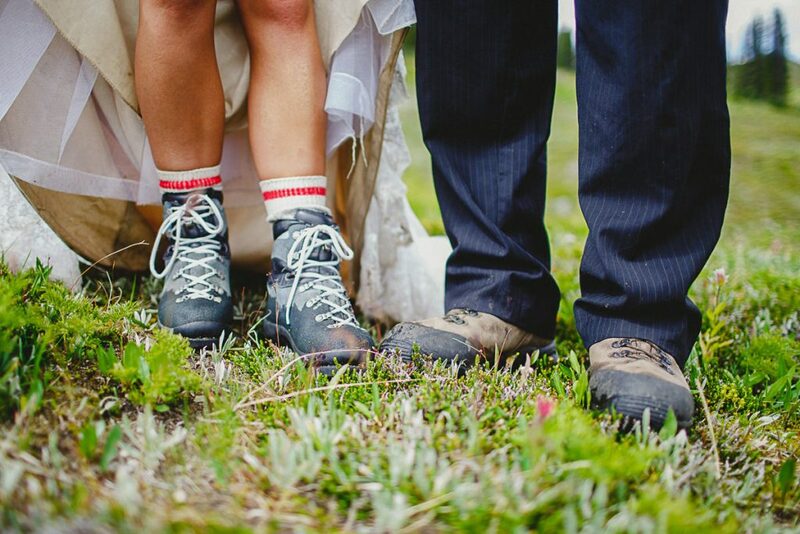 Once you’ve chosen the shoes for your wedding day, be sure to break them in beforehand. You don’t want any blisters dampening your adventurous spirit! Adventure is rarely clean—and that’s the amazing thing about it! Don’t be afraid of a little dirt or dust on the hem of your wedding gown. A touch of dust won’t show up in your photos. Plus, the images you’ll take against stunning natural backdrops will be well worth it. Don’t be nervous about your portraits or feel like they’re something to endure. These are images you’ll look back on for years to come. Embrace your portrait time together and relish the moment. Bring plenty of water—and a few snacks. Especially if you’re planning a long hike, it’s important to stay hydrated and energized. Pack water and some healthy snacks to keep you going—and to keep your mood buoyant. After all, no one likes to be hungry. It’s pretty unlikely a complicated updo will survive a trek along a mountain hiking trail. Keep your adventurous plans in mind when choosing a hairstyle and pick something that’s easy to maintain and quick to fix once you get to your stunning photo location. You never know when rain will strike. That’s just one of the hazards of getting married outdoors. Rain definitely won’t ruin your photos, but it may make a mess of your hair and dress, so be sure to bring along a couple of umbrellas just in case. 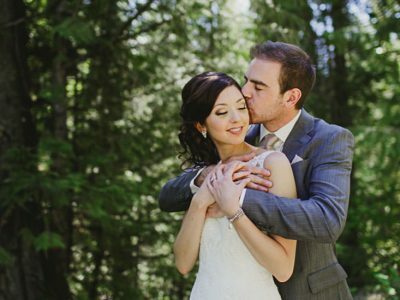 Pick a venue that has strong ties to nature. 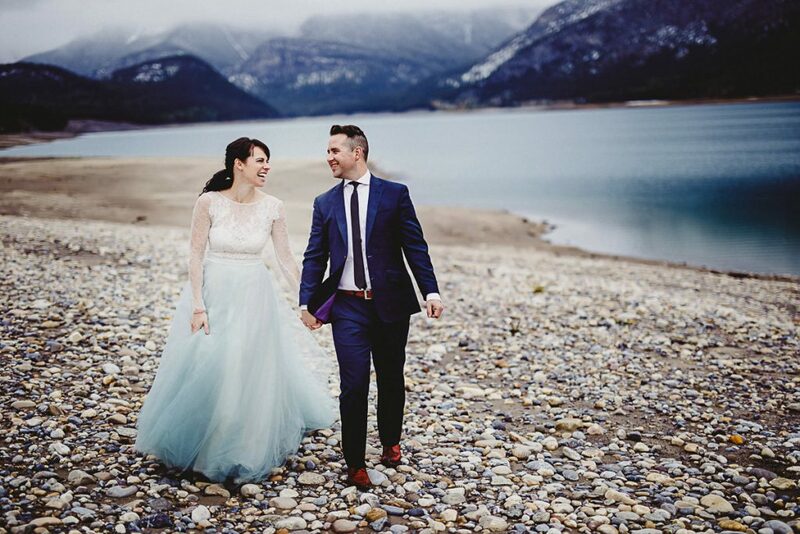 If it’s adventure you’re going for, choose a wedding venue with its own natural beauty. Ski resorts and backcountry lodges are great choices, especially if they have access to mountain hiking trails. 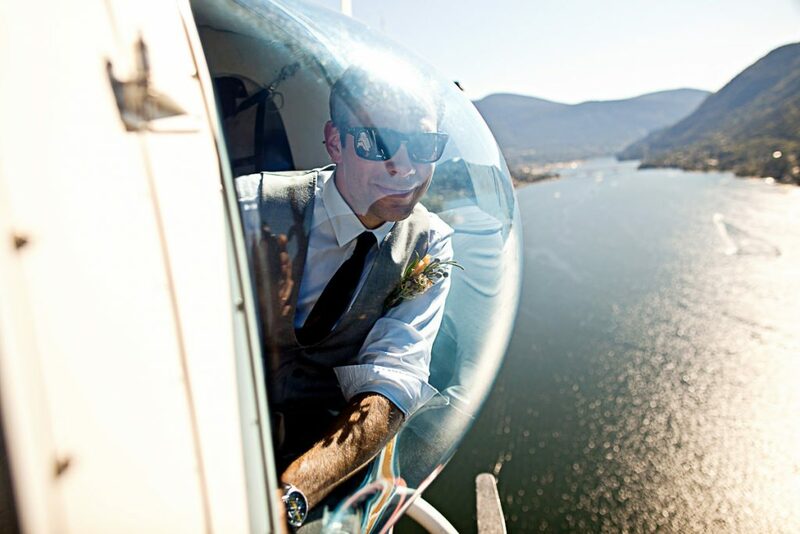 Another great way to infuse your wedding with adventure is to do things in unconventional ways. 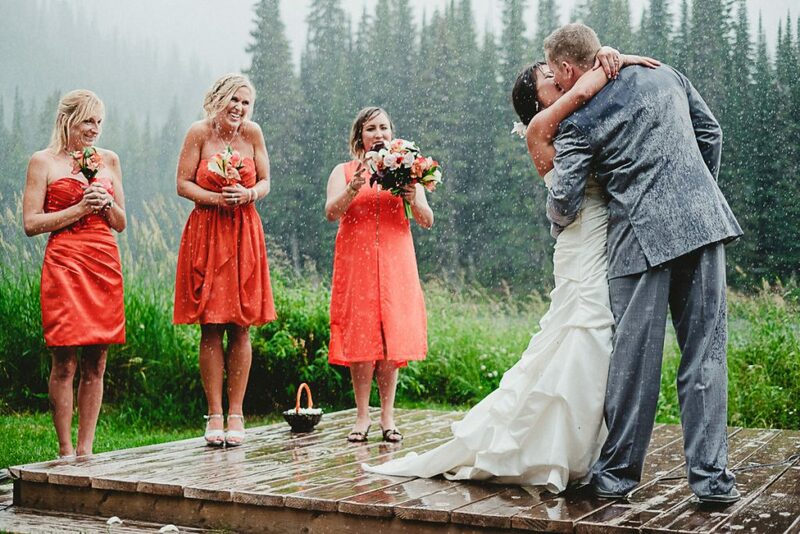 For example, you could ski or snowboard to your ceremony, or even canoe! 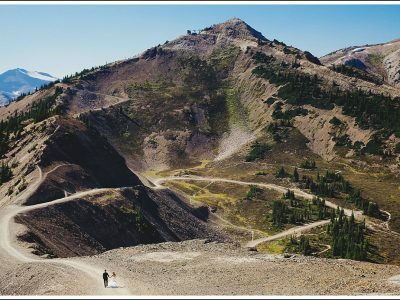 I’ve had brides who decided to do downhill mountain biking, who crossed a creek in their dress, or took a sip of some mountain water in their cupped hands. The sky’s the limit!